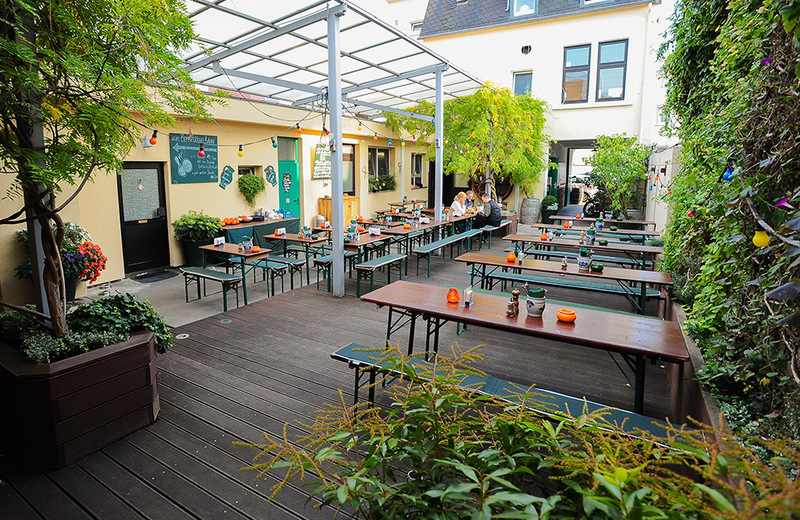 The cozy heart of the Homburger Hof. 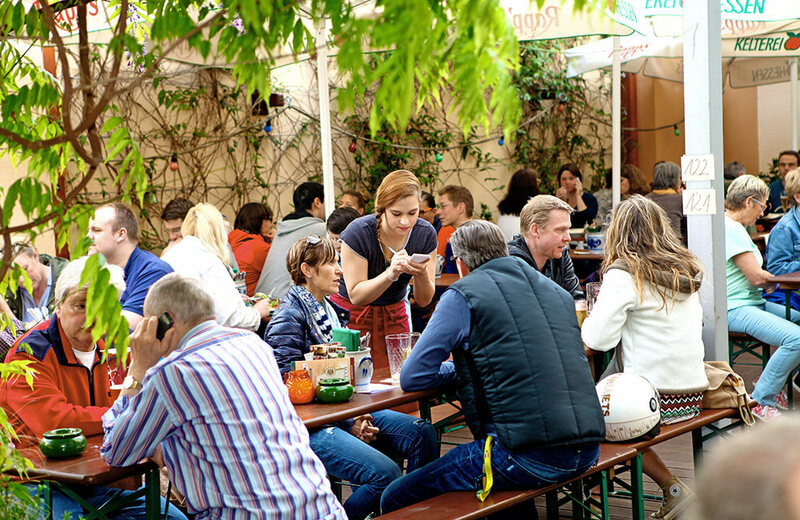 at Food and drink Experience with us the typical Frankfurt way of life. 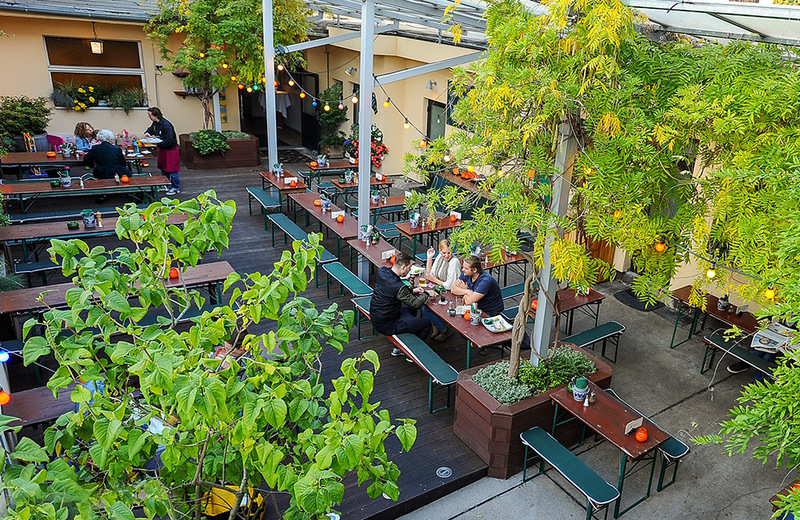 The courtyard garden is our favorite place in summer. Relax body, mind and soul "in the green" on our 70 m² wooden terrace. 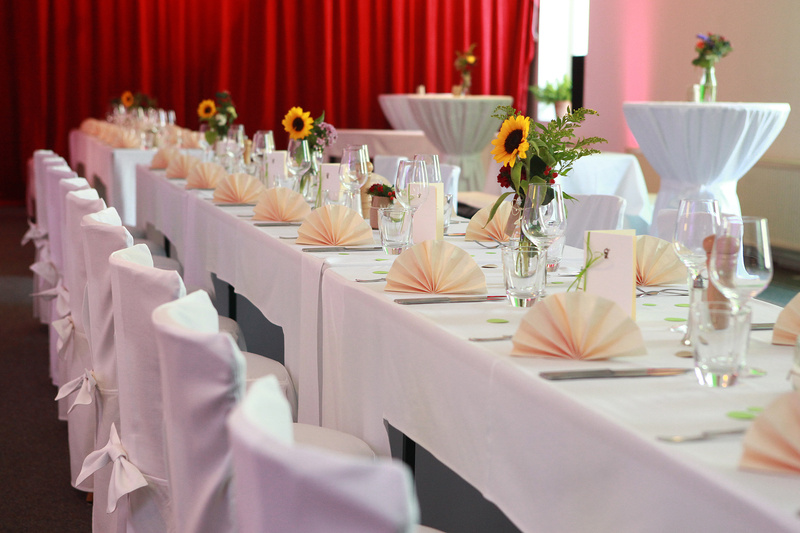 In our small ballroom you can enjoy the beautiful view over the roofs of Eckenheim. 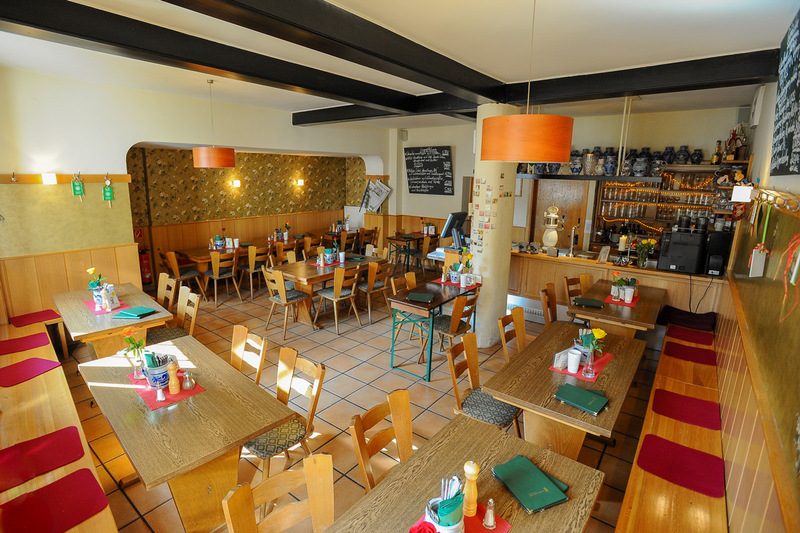 We will gladly cover the room for you and serve you a festive menu of your choice. Here you are with yourself and can celebrate together with your friends and family. 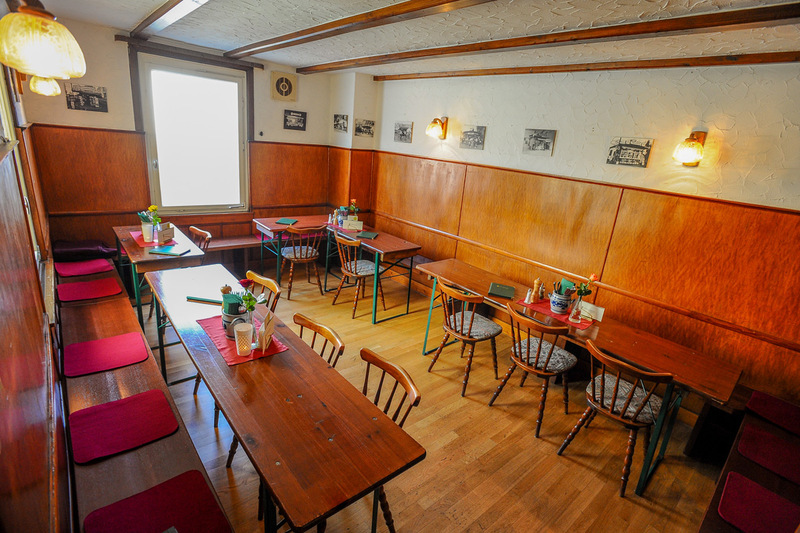 In no time at all we transform our Bembelkegelbahn into a ceremonial event hall for weddings, readings, concerts, exhibitions and all kinds of other occasions. Here you can party, dine, and just have fun. 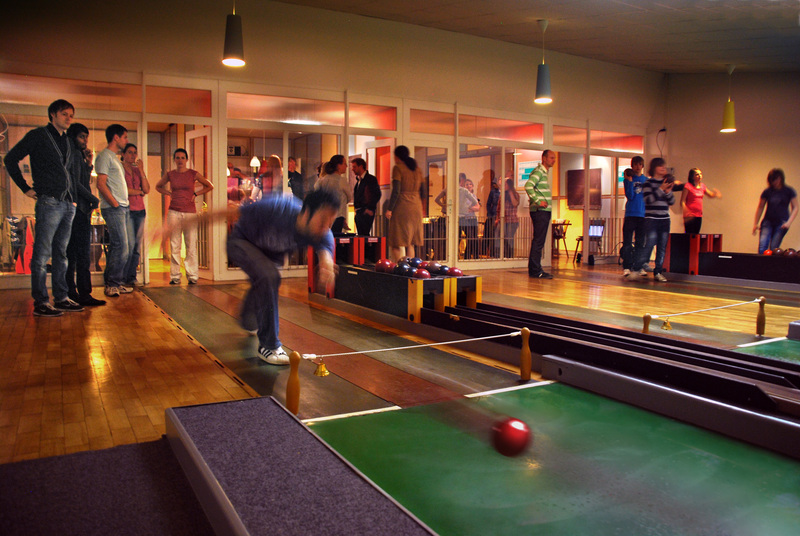 Our Bembelkegelbahn (bembel bowling alley) includes four bowling lanes in the charm of the 50s, named after four Frankfurt institutions. They have already experienced a lot and still a lot ahead of. 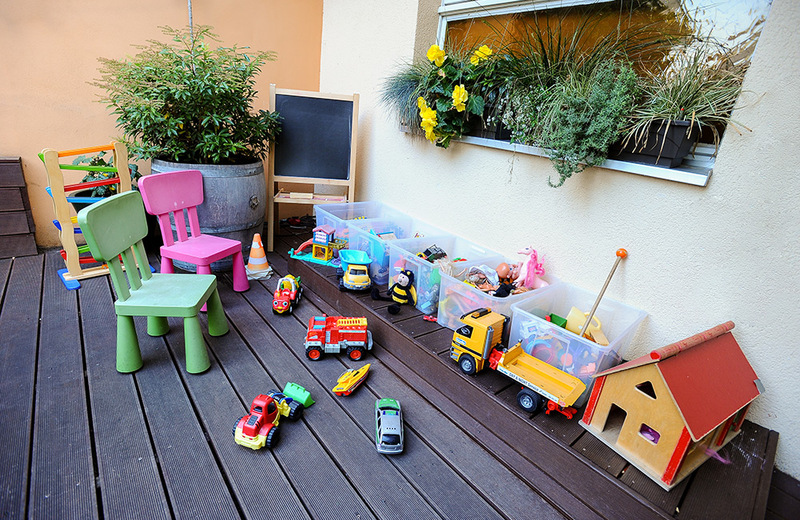 Here, many people meet to have fun with Bembelkegeln. 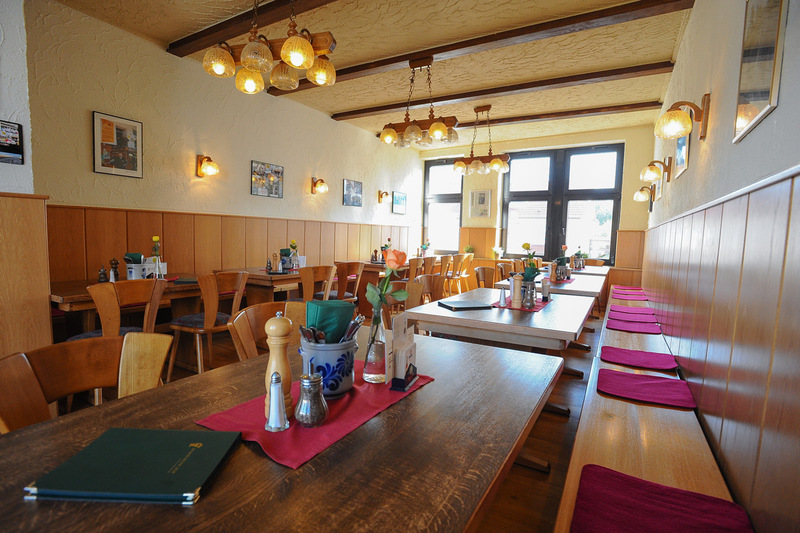 Our "Alte Stube" ("old room") is often used by regulars and clubs. Do you have a question or do you want to make a reservation?